PRODUCT: 2-3/8 in. X .113 in. 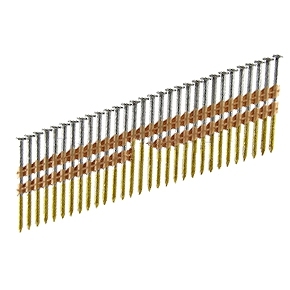 Framing nail, 21 deg collated, full round head, ring shank, bright finish, 5000/box, price/box.